New Freebies for Kindle: Eight free books available! 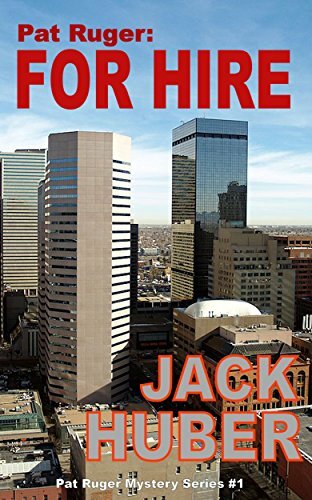 Can Pat Ruger find a large explosive device set to kill thousands of people and disarm it in time? Your favorite list is ready: Freebies for Kindle! Enjoy four new free books from us! Weekend freebies! 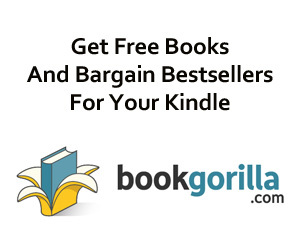 Enjoy new Kindle reads in different genres – all free! Intrigue meets piracy in this tropical tale of murder and international crisis – Can Pat and Jimmy survive Caribbean pirates and a naval standoff? Brand New Kindle Fire Giveaway for September 19! Subscribe free for your chance to win! 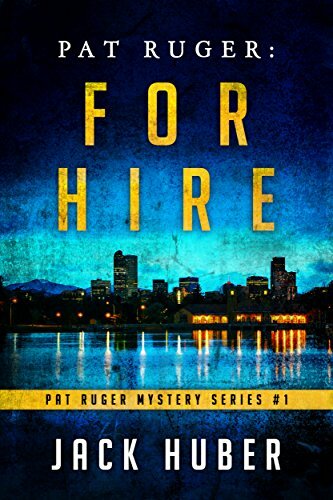 And you can help keep the good times rolling by following today’s giveaway sponsor, Jack Huber, and checking out Pat Ruger: For Hire! Have you entered today’s brand new Kindle Fire Giveaway for March 3? Subscribe free for your chance to win! 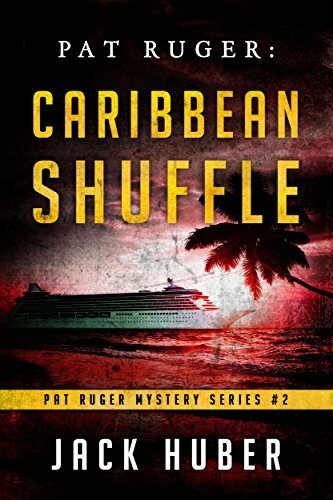 And you can help keep the good times rolling by following today’s giveaway sponsor, Jack Huber, and checking out Pat Ruger: Caribbean Shuffle! 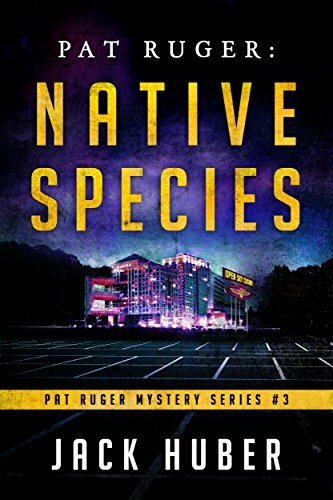 Kindle Thriller of The Day is FREE Today!